Making Money With Dropship Products, Is It Possible? If you haven’t yet activated one of our dropship plans, it might be because you are still wondering if it’s really possible to make money selling dropship products online.The answer is YES. Thousands of people have been doing this for many years and are making good money. Although I cannot guarantee when you will start making sales, I can certainly confirm that we process orders 7 days a week with our suppliers on behalf of our members and orders are flowing in every day. You can be part of this too! When you activate any of our plans, you will also get access o our Top Selling Item report which is updated every day, with real sales made by other members. This report will allow you to see what others are selling to help you make a better choice. Now imagine how much money you could make if you had access to over 1 Million products! Some suppliers offer better profit margins than others, and margins can also vary depending on the niche you are interested in. You can browse the products very easily from your wholesale2b account by category, by supplier, by profit margins and by MAP prices. 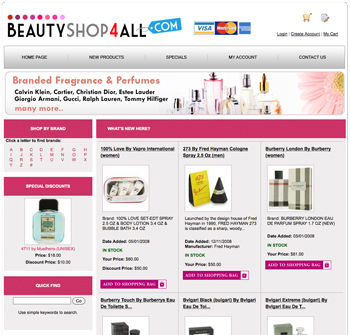 We also provide daily reports to help you choose which products to sell. You can sell these products on eBay, Amazon, Bonanza.com or from your own website. We can even build a turnkey dropship website for you loaded with products under a domain name of your choice, or you can import the products to your own shopping cart. We have data feeds for all major shopping carts like Bigcommerce, Shopify, WooCommerce, Magento, OpenCart and more. 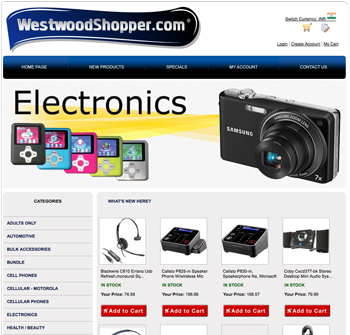 Our dropship product selection includes products from over 100+ dropship suppliers. Our mission is to gather products from the best suppliers so you can browse their products, sell their products, and place orders for their products all from one single place. Our website is designed to help you gain access to a large selection of products at wholesale prices, without having to deal with every supplier. We update our website automatically every day with inventory updates and new products. Partner with wholesale2b and let the experts help you grow your business today. Once you have activated a dropship plan of your choice, you can start selling products immediately. You can also contact my team anytime by clicking on the top CONTACT US link. We answer all questions within 24 hours (and much faster most of the time).